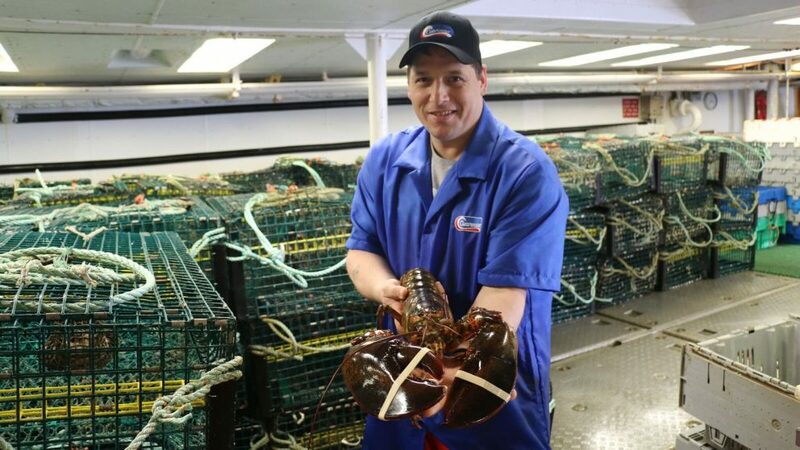 Over the past 40-plus years, Clearwater Seafoods has established itself as North America’s largest vertically integrated harvester, processor and distributor of premium shellfish. The company now sells 80 million pounds annually to more than 40 countries. But something happened in 2015 that prompted a major shift in its selling strategy. Nova Scotia-based Clearwater, which brands its product as wild-caught, premium seafood that is managed from ocean to plate, launched the Belle Carnell—a new fishing vessel that almost doubled the intake of one of its top products, the Arctic surf clam. Clearwater Seafood’s newest ship, the Belle Cardell, is a “floating factory,” says Vice President of Global Marketing Don Holdsworth. Arctic surf clams are de-shelled, boxed and frozen right onboard within 45 minutes of being harvested from the ocean. Clearwater owns 100 percent of the annual offshore fishing quota for Arctic surf clams allowed by the Canadian government: 38,756 metric tons. Prior to the Belle Carnell, it was able to bring in only about two-thirds of that. Now, it’s reaching the full quota. While the larger harvest has been a boon for the company, its distribution partners were unaccustomed to the increased supply. “That’s when the real opportunity for the China market came up,” Holdsworth says. But not just in the foodservice channel. Clearwater already had a B2B business in China. Instead, the company chose to break from its longtime business model and sell directly to consumers. Market research showed that China consumes more than a third—35 percent—of the world’s seafood, Holdsworth says. And China’s still-growing middle class is actively seeking out safe, quality foods from overseas markets such as Canada. Those trends, combined with Clearwater’s expertise in international cold-chain logistics, prompted a change in approach. 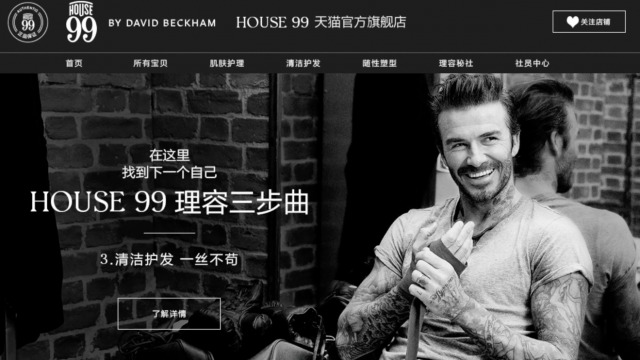 So last year, in September, Clearwater opened a flagship store on Tmall. The launch coincided with a visit to Alibaba headquarters in Hangzhou by Canadian Prime Minister Justin Trudeau, where he announced the opening of a new Canadian Pavilion on dedicated cross-border e-commerce site Tmall Global. The company chose to focus on two products: the Arctic surf clams and live lobster. 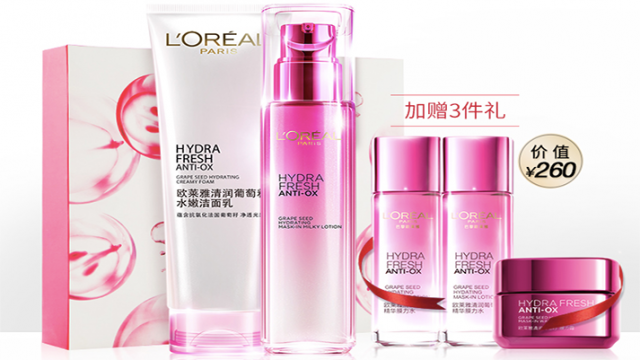 Clearwater has tried small experiments with business-to-consumer selling in the company’s native Nova Scotia, Holdsworth admits, “but this China push is the first full-court press into that channel.” That has required the company to roll out a sizable education campaign to introduce its products, especially the clam, to Chinese consumers. Until now, the clams have been used by Japanese restaurants—even in China—for sushi and sashimi. The clam meat is “tender, sweet and colorful,” Holdsworth says, which is what sushi cooks look for. But Clearwater wants consumers to have a reason to eat them at home. One strategy so far has been to push recipes tailored for what’s typically a dish served cold. Think salads, for one, that can easily be made by potential customers. Salmon or tuna aren’t the only popular seafoods for sushi. In China, the Arctic surf clam is also on the menu in Japanese restaurants. Clearwater is also leveraging a suite of digital marketing tools that Alibaba offers to the merchants selling on its platforms, not least live streaming and video to drive user engagement. One live broadcast involved a chef walking the 40,000 viewers who tuned in how to prepare and cook a lobster for a meal. In May, Clearwater CEO Ian Smith signed an agreement with Alibaba to expand the company’s range of products available in China. Now, frozen lobster and sea scallops are also for sale on Tmall. According to Holdsworth, the more products for sale, the better the opportunities to market to consumers. And there are plans to expand the company’s marketing efforts on the platform to further bolster sales. Clearwater has made moves in the offline space as well. 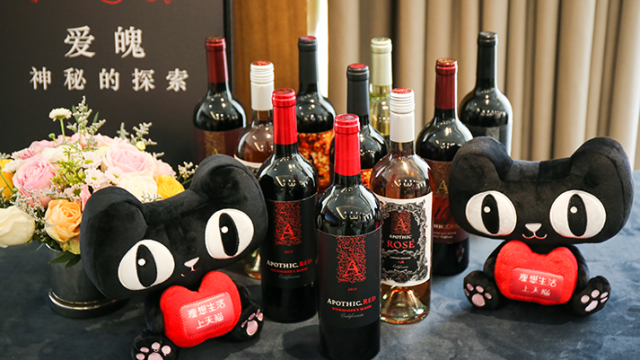 The company is currently selling through Alibaba-owned Freshippo (also known as Hema), a new chain of supermarkets in China that is the most successful example yet of New Retail. Holdsworth notes that Alibaba has helped to defend its products against dishonest sellers in China. There has been occasion when products not fished by Clearwater—let alone in Canada—have found their way onto the platform using the company’s logo, he says. But Alibaba moved swiftly to ban the sellers and protect the Clearwater brand. 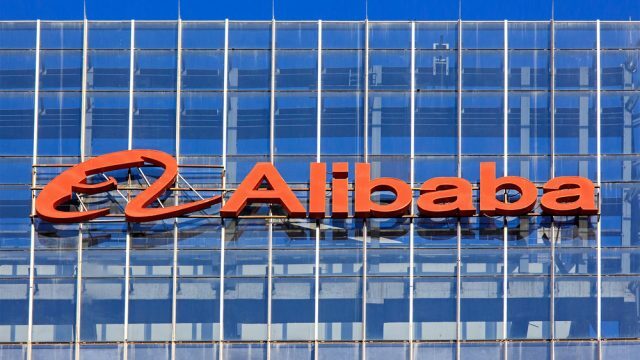 On Sept. 25, Alibaba Group will host a conference in Toronto called Gateway ’17 Canada to help Canadian businesses learn about the opportunities available to them in the China market and network with like-minded entrepreneurs. The event is currently sold out. But please visit gateway17.com for more information, brand success stories and to learn how to take your first steps toward selling to China.